The TSP700II Series is the latest in high speed printing with a high speed quality of 9.8" per second. 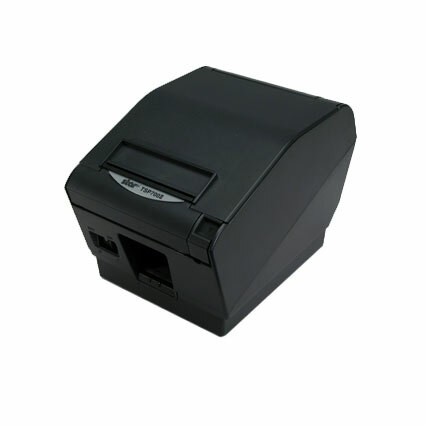 It is ideally suited for POS, credit card, restaurant, hospitality, warehouse, and kiosk applications, with the option of printing reports, receipts, and labels. Featuring two color printing, drop-in paper loading, jam proof auto cutter, and an optional splash proof cover, it is fully loaded with special features that make printing with the TSP700II easy and reliable.